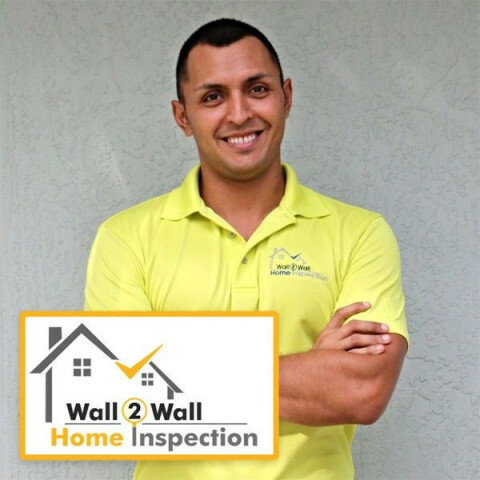 Click/tap here to find the best Coral Springs, Florida home inspector for your needs! Please call , and mention that you found us on Inspectopia.com! We are General Contractors, Residential and Commercial Building Inspectors, and fully licensed and insured State of Florida Property Inspectors. In the earlier days, we were one of the original Custom Home Builders in the Coral Springs and Parkland area! We cover Broward and Palm Beach County. Please contact us for your Professional pre-purchase Comprehensive Home Inspection, Wind Mitigation, 4-Point Insurance Inspection, Roof Certification Inspections and more. The Homeland Team knows that choosing the right Home and property inspector is as important as choosing the right home. With varying knowledge, qualifications and experience, the choice certainly becomes more difficult. We will provide you with the peace of mind in knowing that your home is being inspected by a licensed and insured General Contractor. We are committed to providing you with the highest level of customer service in the industry! We will provide a thorough evaluation of the homes current condition, which will allow you to make an informed and confident decision. Our expertise, knowledge and customer service is second to none! Don't let a $50-75 difference in pricing be the deciding factor on using a property inspector! One missed construction component during inspection could mean 1000's of dollars in the long run! Experienced, Professional and Reliable....that's the Homeland Team!! Mold inspections,Indoor Air quality testing, Home inspections, Termite Inspections. Serving Dade Broward and West Palm Beach. Pillar To Post Home inspections is one of the largest home inspection companies in the USA and Canada. 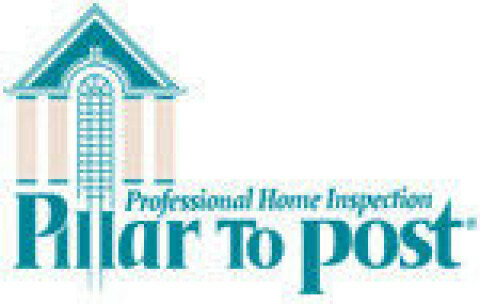 At Pillar To Post we will provide you with the best service, the most professional inspectors and the finest inspection report in the industry. All of our inspectors are rigorously trained in the classroom and on site and are required to keep current with new technologies and professional standards. Wall to Wall Home Inspection provides comprehensive inspection services in Fort Lauderdale and throughout South Florida on call 7 days a week. A Accredited Mold Inspection Service, Inc. is a Florida corporation specializing in Florida mold inspections and diagnosing mold and moisture problems in residential and commercial properties throughout South Florida. Your local Florida mold inspector performs mold inspections and analyses in compliance with the standards of practice set forth by the Indoor Environmental Standards Organization. Because we function as an independent inspection firm and not as a remediation firm, we have no conflict of interest. We have only protecting your interest and your health as our concerns. Your local Florida Mold Inspector is Daryl Watters. Daryl has a Bachelor's Degree in Education for Teaching Biology and General Science from Xavier University. He is a Certified Indoor Environmentalist (CIE # 01952)certified by the Indoor Air Quality Association (IAQA) and a Certified Mold Inspector trained and certified by Certified Mold Inspectors and Contractors Institute (CMICI). 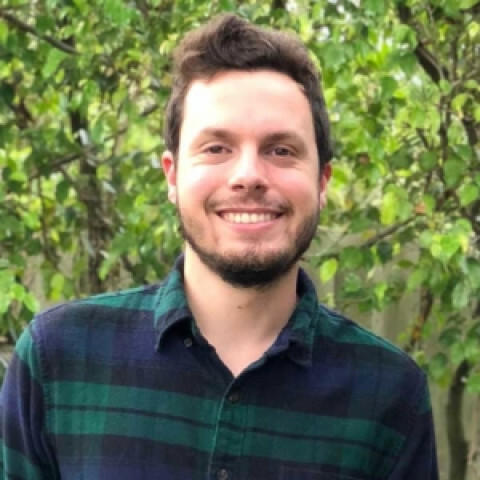 He is also trained and certified in mold inspections by the Environmental Assessors Association (EAA) and Environmental Solutions Association(ESA). Mr. Watters has 13 years of inspection experience, which includes three years as an Environmental Safety and Sanitation Inspector for the Florida Department of Health and Rehabilitative Services and ten years as owner and operator of his home inspection firm, A ACCREDITED Home Inspection Service, Inc. Mr. Watters is a member of the Indoor Air Quality Association and the American Indoor Air Quality Council as well as the the National Association Of Home Inspectors, and has served two terms on the board of directors for the Home Inspectors Association of Florida. He has performed complete inspections on thousands of residential and commercial properties - from small, single-family homes, iniums, and town homes to multiunit investment properties, including large apartment complexes; in addition, he has also inspected multi-million dollar estate homes and commercial properties throughout all of South Florida. Offering brand name hardwood, laminate, ceramic tile, bamboo, and cork flooring with discounts up to 70 percent off and shipped to your door. Approve And Certified By The State Of Florida. 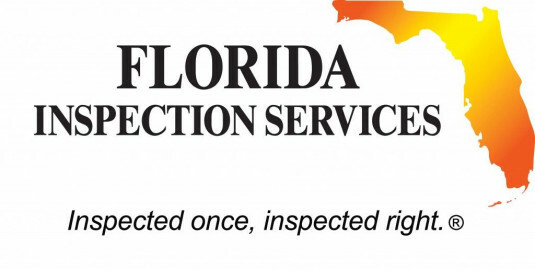 Approved Inspection Company For The MY SAFE FLORIDA HOME PROGRAM. Full Service Inspection Company Including Mold, Four Point, Termite, Reinforcement Inspections,Full Home Inspections,Roof Inspections, Shutter Inspections, Septic Inspections, Elevations Certificates. 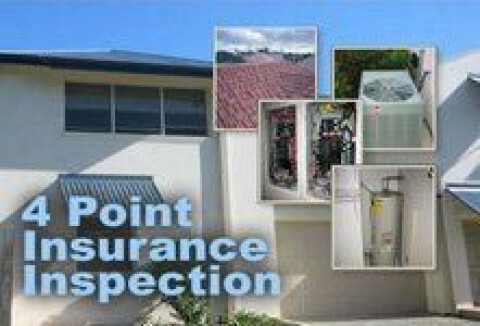 At Waypoint, we are committed to providing you a detailed and professional inspection. We will also educate you on your property through our commitment to customer service and ongoing conversations. Professional inspections and thorough education are equal priorities to us. A successful inspection is when our clients have a firm understanding of the property's condition along with the information needed to keep it healthy, safe and secure for years to come.